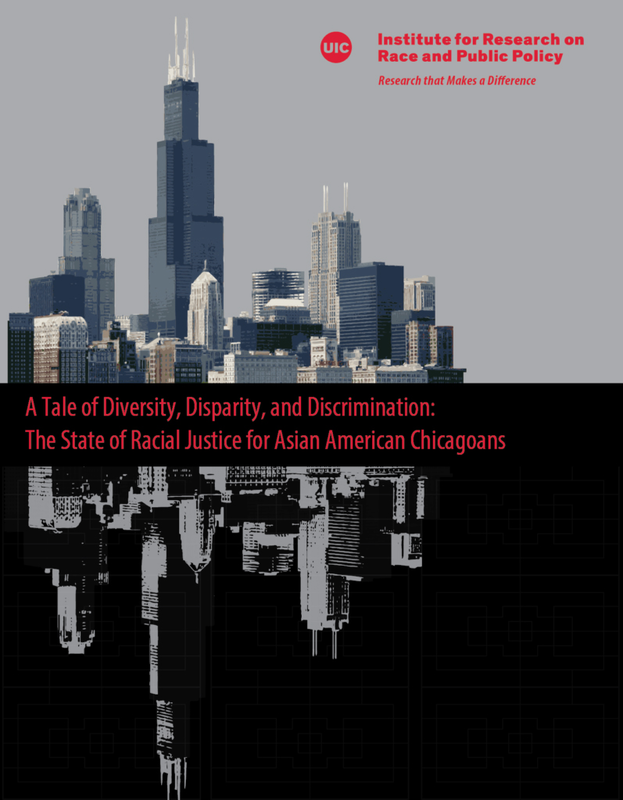 Chicago’s largest racial and ethnic groups—blacks, Latinxs, and whites—each makes up roughly one-third of the city’s population. As this report reveals, these groups generally live in separate neighborhoods and have divergent experiences when it comes to housing, economics, education, justice, and health. Capturing life in Chicago today is in many ways a tale of three cities.